Since spring has officially sprung you may notice the airports become filled with over zealous families ready for their tropical getaway or maybe their anticipating a good ski run down a snowy white mountain. Whatever the preferred destination may be, what is it that makes it stand out from others? Do you research online? Is it word-of-mouth from your super cool cousin who travels the world food blogging? Do you prefer sunshine over snow & ice? Me personally, I love looking at beautiful imagery online of places I have no clue where they actually are but look amazing. I envy world travelers who get to take pictures of places unimaginable. In fact, I have a gallery of images saved on my computer I plan to visit one day; just waiting to win the lottery so I can start heading out. 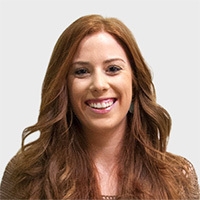 I wanted to inspire some further thinking into your vacation plans by compiling a list of some places I find to be a vacationers dream. Water is crystal clear, so any chance of shark attacks can be premeditated. Can you imagine waking up to this view every morning? 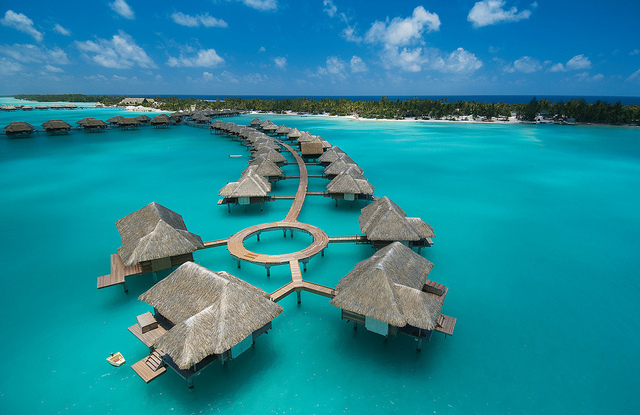 Hotel ON the water. Do I really need to say more? Since its now spring I thought I would focus my attention to somewhere filled with pastels and sunlight. 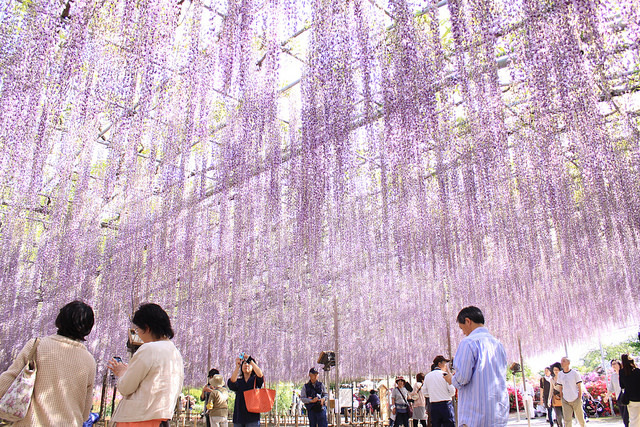 Ashikaga, Japan displays this perfectly. The 144 year old Wisteria tree looks like a pink sky, so amazing! First of all, Greek food is the absolute best. Can you image how good it is in its homeland? The caves and the rocky cliffs on the island create amazing views. 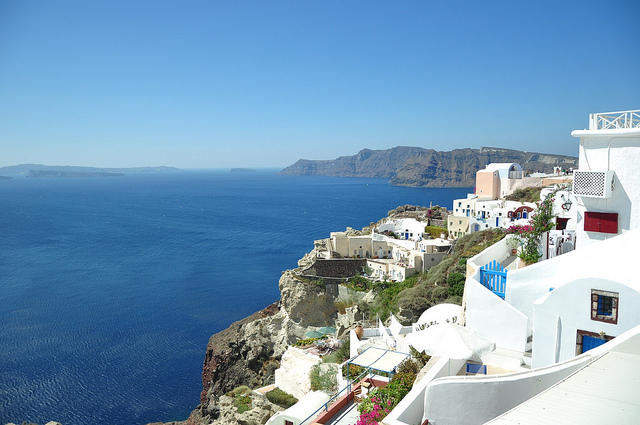 Houses are built on uneven levels and with their own unique look; the landscapes of Santorini portray the perfect 360-degree view. Rock climbing, scuba diving, hiking. So much room for activities! For people who love nature, this is the place for you. The water is a blue-green color created from glacial silt, creating a picture perfect view. 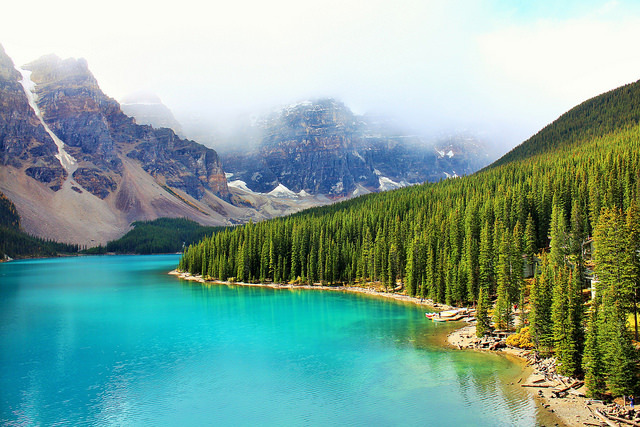 You can canoe down the entire length of the lake, which would be a lifetime experience. 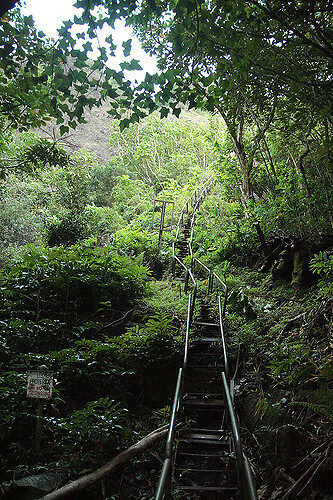 Also known as “Stairway to Heaven” the Haiku stairs is a steep hiking trail with a total of 3,922 steps. Terrifying and exhilarating all at the same time. Are you daydreaming about umbrellas in your drink and million dollar views yet? I know I am! Being that I’m sure I’ve already distracted you from your work, what places are on your bucket list to visit and why? We would love to hear in the comments below. We’re pretty sure her glorious hair is the key to her super powers.